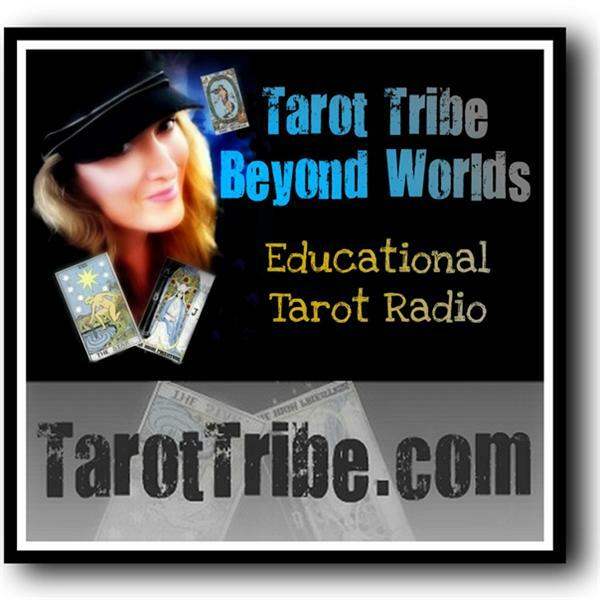 Tonight, Beyond Worlds meets Native Soul/World Music Artist :: Healer :: Speaker, Brenda MacIntyre! 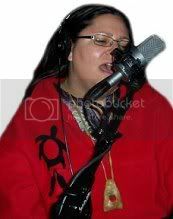 In 2007, Brenda’s last CD was nominated for an Aboriginal People’s Choice Award and she was named Toronto’s Aboriginal Businesswoman of the Year. Her latest CD “Medicine Song” was just released in August 2009.